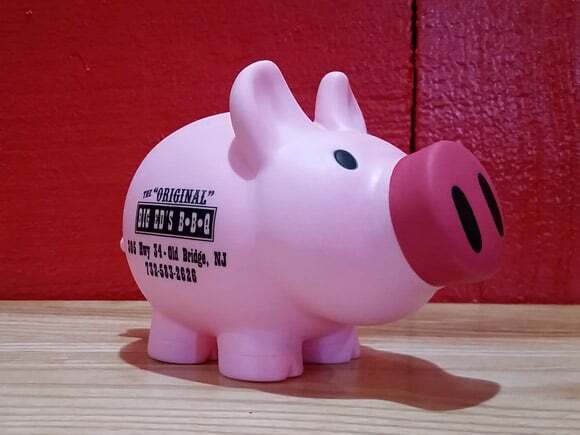 Karaoke is back for 25th Annual Ribtoberfest on Saturday Nights! 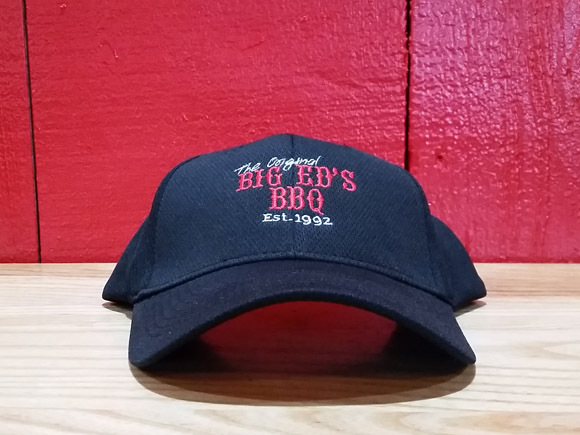 Big Ed's Now Accepting Applications! Food runners, Hosts, Waitresses – Part Time & Full Time Employment Available. Thank you all for a great 26 years. We have been family owned and operated during that entire time. But please no sharing on all you can eat dinners and no doggie bags on all-u-can-eat meals. There is a $2.99 reorder charge to go. Save 10% off ALL online orders for a limited time only! *Not to be combined with ANY other offers, coupons or gift certificates. Text “BigEds” to 33733 to download our online ordering app for android (iPhone app coming soon). Big Ed’s BBQ also has a full service 20 stool bar. We carry a full line of beer, wine and liquor and also have tvs positioned for viewing at the bar. 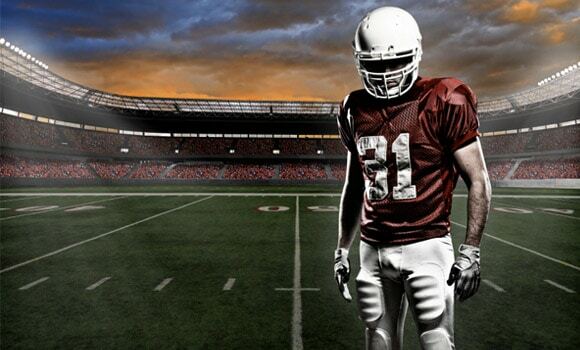 Big Ed’s is your spot for all sports action. Come watch all your favorite teams and leagues here. 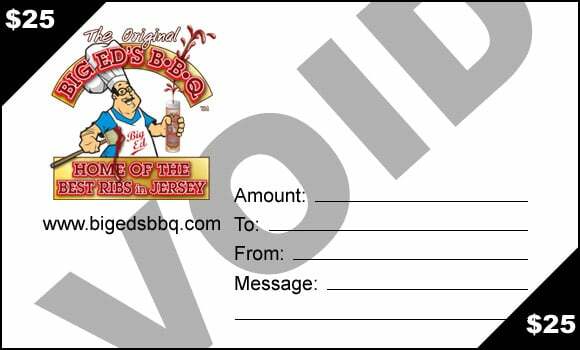 Treat one of your family or friends to a Big Ed’s BBQ gift certificate today! Stop by the restaurant to purchase your gift certificates. 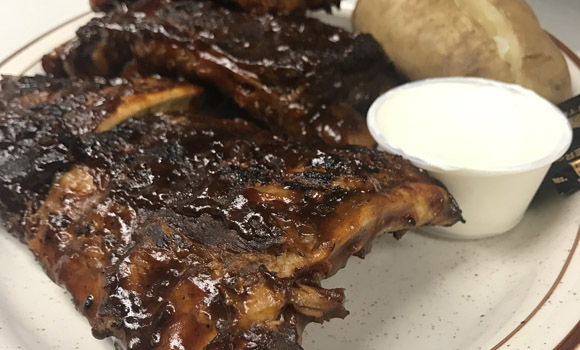 Plan your next outdoor partying using Big Ed’s catering menu. 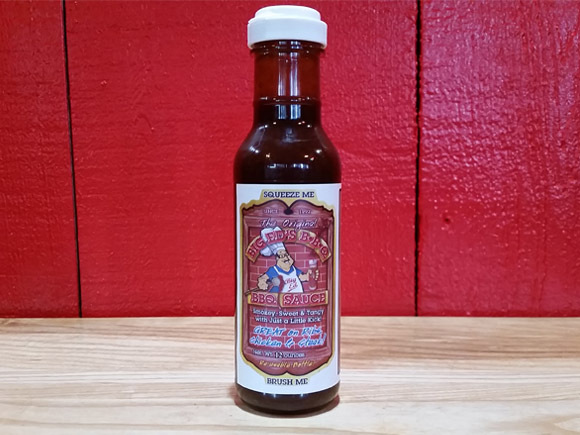 We can prepare your BBQ fixings for your next outdoor function. Save at Big Ed’s with bulk catering, cash and carry. Looking for Coupons? Click here!